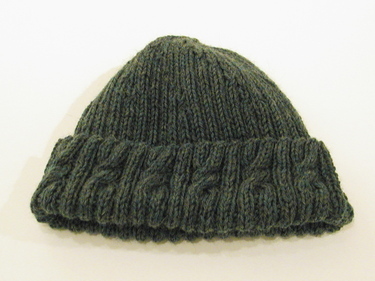 Zhinka dinka doo: Echo Lake hat: FO! gasp, a headless hat? ;) It is a very beautiful hat and I am such a sucker for green. I hope things continue to go well with the roof!